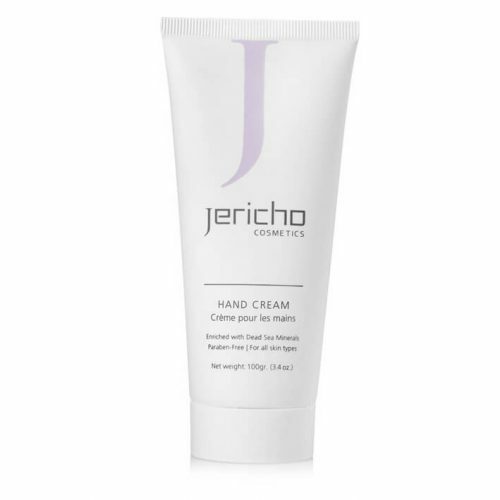 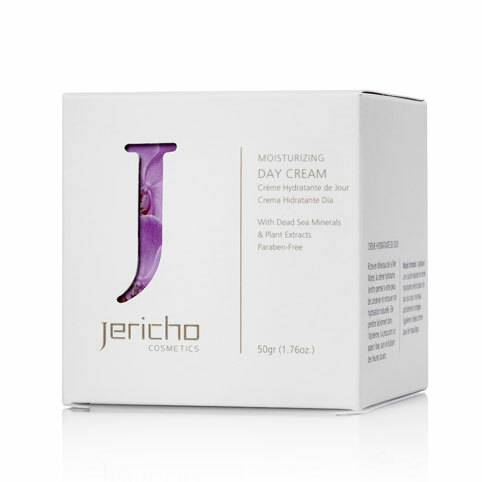 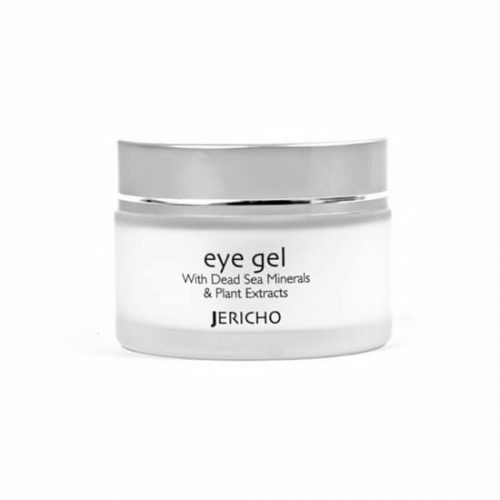 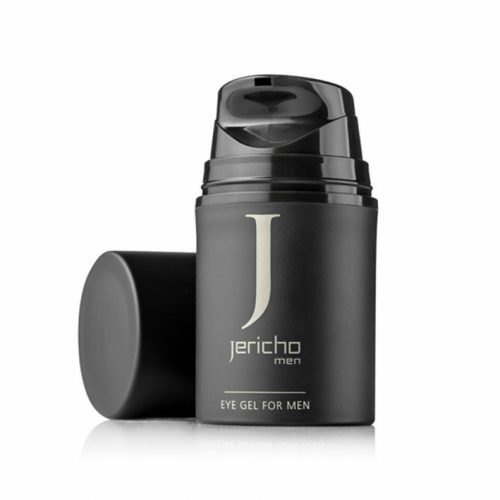 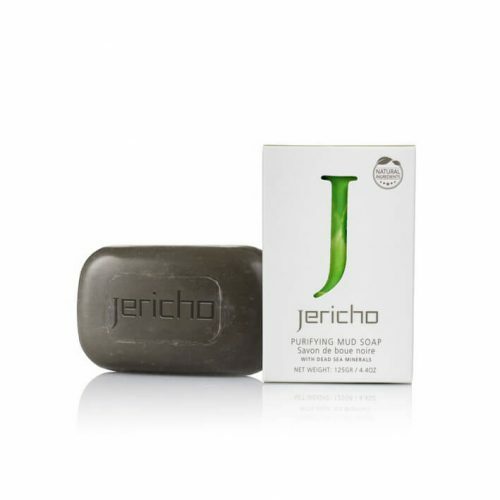 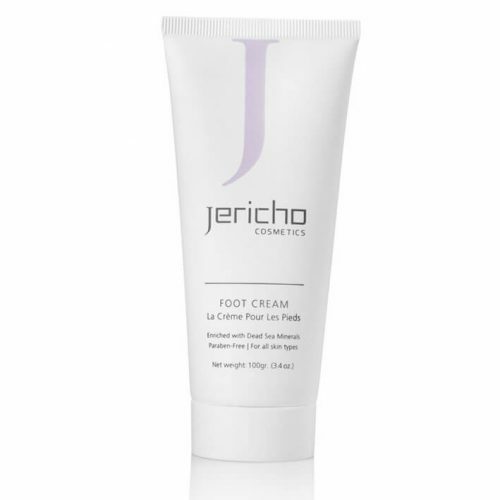 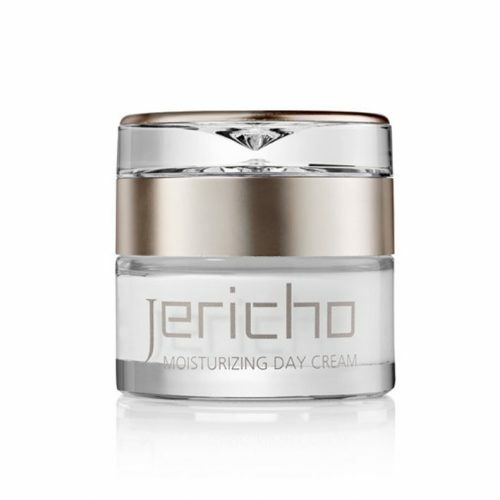 Jericho is the world’s largest Dead Sea skin care supplier & manufacture. 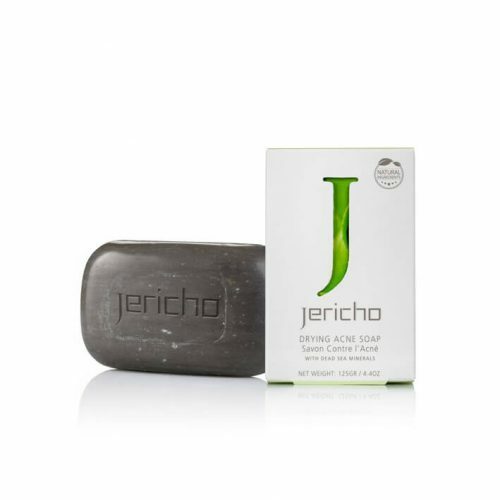 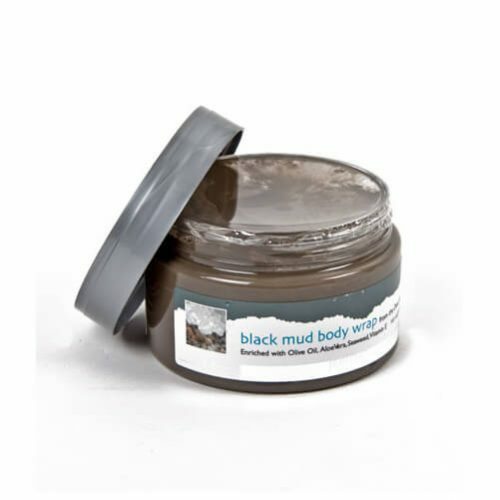 Established in 1982, Jericho Dead Sea was the first company to develop and market cosmetic and therapeutic products based on Dead Sea salts, minerals, and black mud. 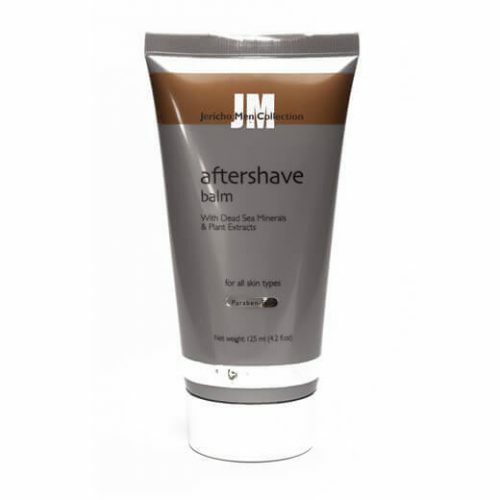 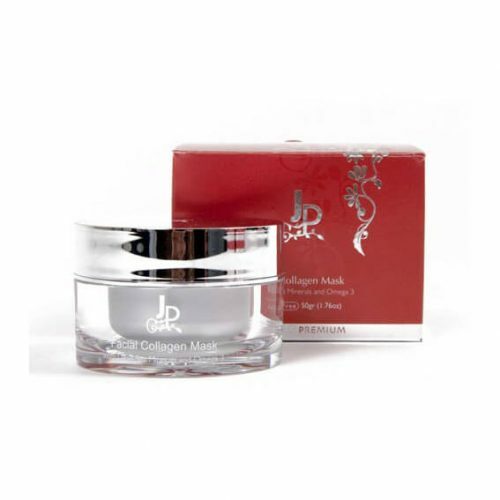 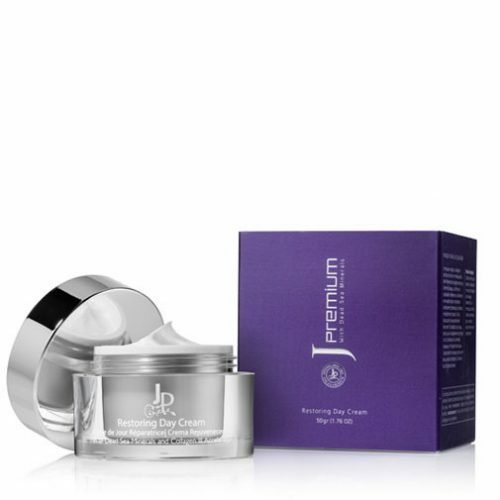 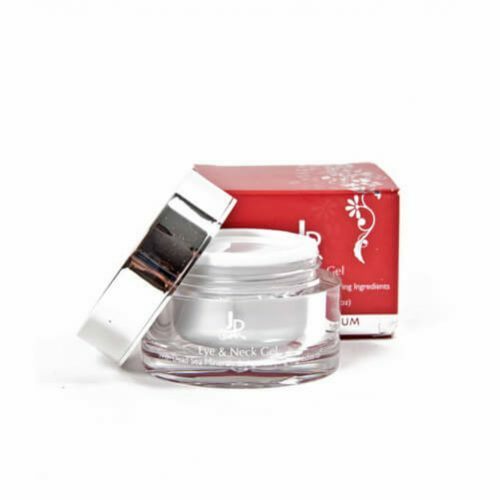 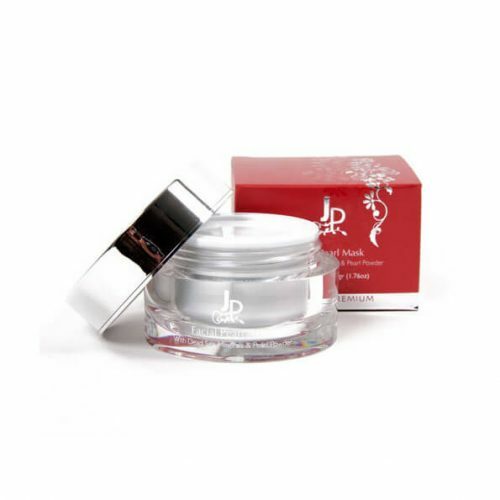 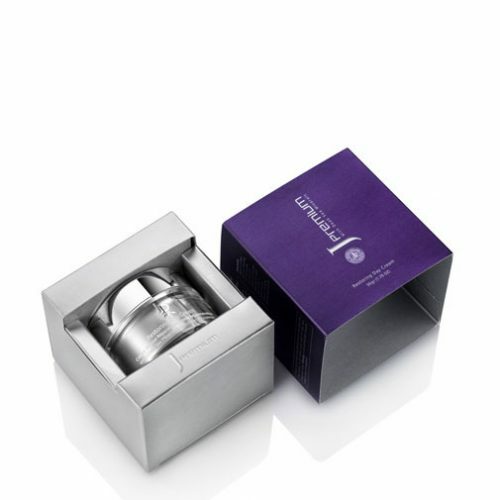 Suitable for ones with sensitive skin and for the ones that would like to feel a complete head to tow rejuvenating experience with minimum time and maximum result. 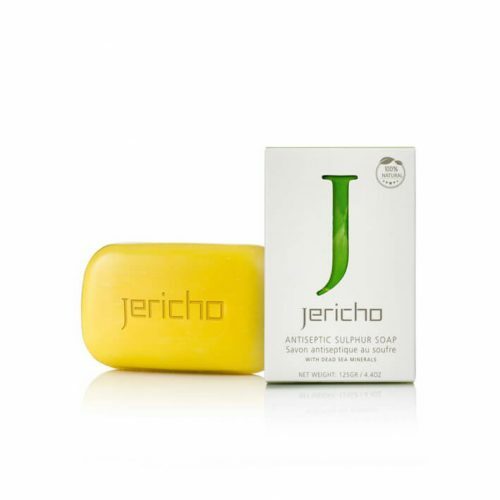 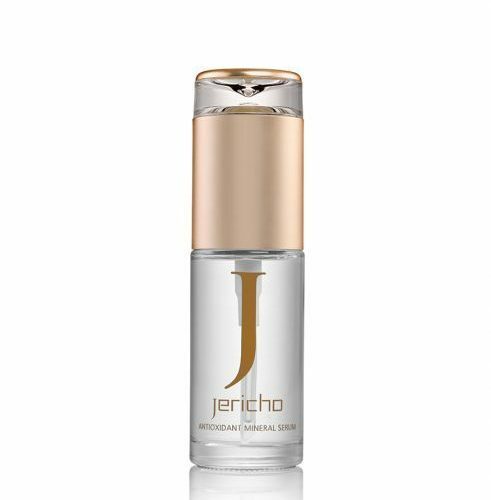 Use Jericho dead sea products for their therapeutic properties and see hpw your skin is nourished and well hydrated.